1. 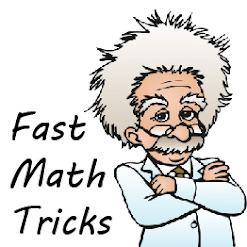 A girl weighing 400 N takes 4 s to run up a staircases of height 15m. How much potential energy does she gain ? 4. 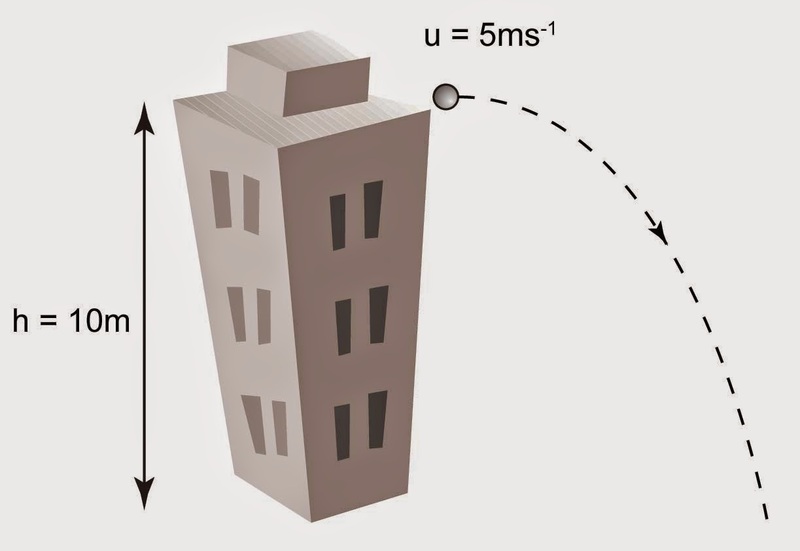 The figure shows a ball is thrown from a building of height 10m. Find the speed of the ball right before it hit the ground. 5. Which of the followings are the unit of power? 6. A lizard of mass 2kg climbed a tree from the ground to a height of 5m in 25s. Find the power of the lizard in this action. 7. A pile driver can lift a pile head of mass 200kg to a height of 10m in 20s. During this time, 40 kJ of electrical energy is supplied to the pile driver. Find the efficiency of the motor. 8. The image shows a front-loading washing machine. 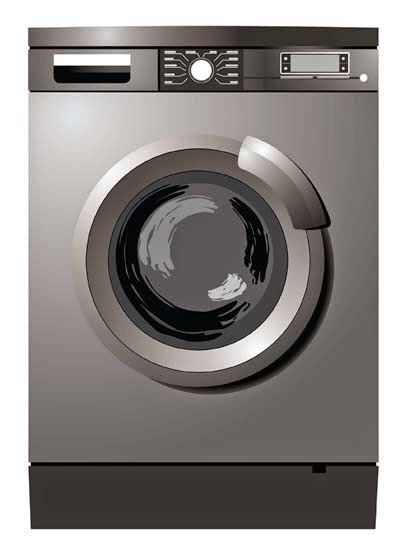 Which of the followings are true regarding a front-loading washing machine compare with a top-loading washing machine. Front loading washing machine is less efficient. Front loading washing machine use less water. Front loading washing machine is more expensive. 9. Diagram above shows the length of a spring without load and when supporting a load of 10N. Find the spring constant of the spring. 10. 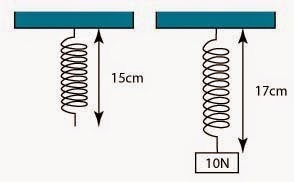 Diagram above shows the the length of a spring without load and when supporting a load of 10N. What will be the length of the spring when a load of 25N is hung on it?